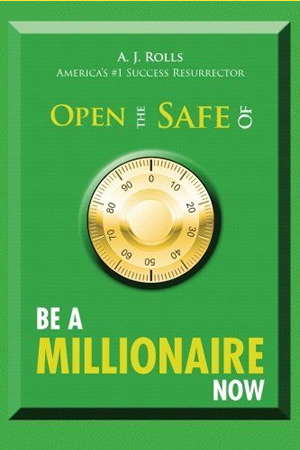 Allow me to teach you the most comprehensive book ever written on being a millioniare now. Why do I make this claim? Because it's the truth. When you know the thruth, it will set you free from poverty, being poor and living paycheck to paycheck. Let me give you the truth about being a millionaire. Let me make you a millionaire now. Sounds too good to be true? That's because what you were taught about being a millionaire and having to wait for some big event to happen sounds too true to be a lie however, it is a big lie. I will give you the truth. The truth is you can be a millionaire now. Unless you are a millionaire today, you will not be a millionaire tomorrow, for the tomorrow is today.